Congrats! Please email us at atcwinner@gmail.com. Thanks so much to all our sweet fans that entered this giveaway. 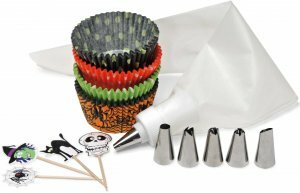 And many thanks also to Penguin Cupcake Towers for sponsoring this giveaway. My favorite is the Rainbow Sprinkles girls and baby Pettiskirt!! It’s so adorable and every time I look at it, it reminds me of cupcakes!! :D My little one would love it!! Everytime she gets something with a cupcake on it, she does the “Cupcake Dance”, the dance you posted here on all things cupcake a long time ago in 2008. So it would be really cute if I could see that dance come back again!! Her birthdays coming up too, so a 25 dollar gift certificate would come in handy! Congrats! 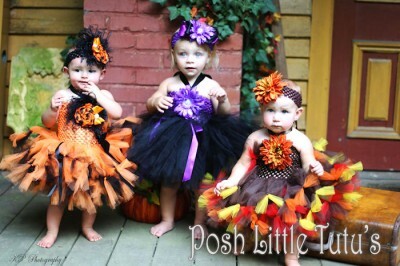 You have won a $25 gift certificate to Posh Little Tutus. Please email us as atcwinner@gmail.com. Thanks to all who entered and thank you Posh Little Tutus! Do you have a little princess in your life that loves to dress like a girly girl? Are bows, flowers, sequins and jewels a part of your day to day life? Well, then this week’s giveaway is for you! 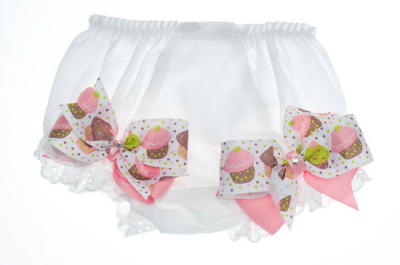 Posh Little Tutus makes the cutest tutus and girly accessories I have ever seen. 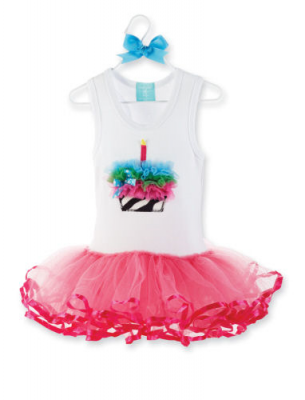 My little cupcake has this tutu (with a matching bow!) and it is the envy of all her playdates! It is so well made and the colors are amazing. Posh Little Tutus also sells unique headbands, shoes, clips and dresses. Your little one will be posh from head to toe! 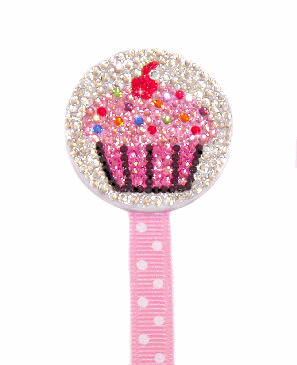 Check out a few adorable cupcake items for their shop. 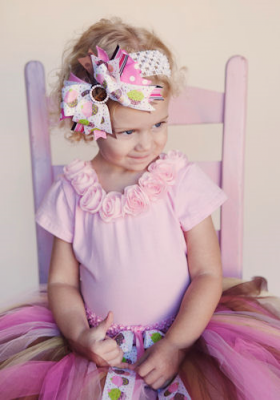 This week Posh Little Tutus are giving away a $25 gift certificate to their shop. To enter this giveaway, visit their site then come back to ATC and tell us your favorite Posh item. One winner will be chosen on Monday September 5. Thanks Posh Little Tutus! 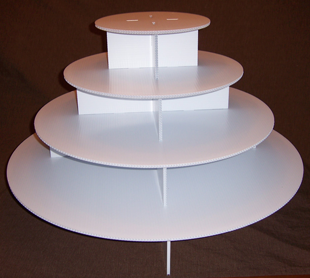 The 5 Tier Round Cupcake Tower would be my favorite. I imagine what the 4 tier flower tower will look just as splendid. I cannot even begin to describe ALL the possibilities! 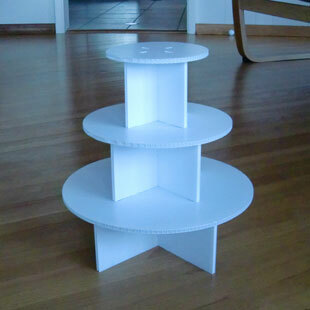 I make faux cupcakes and sell them on etsy so this would be a PREFECT way to display them. I could make one double and one triple cupcake display. I could even put garland around the edges for Christmas. Trick it out w/ some cameo silhouettes of some creepy old people. Drape some faux lollipops w/ some twinkling lights for birthday parties. (shivers) So exciting LOL. Oh and that cake pop stand is to die for! Please email your mailing address to atcwinner@gmail.com. Big thanks to Smart Baker for sponsoring this great giveaway.